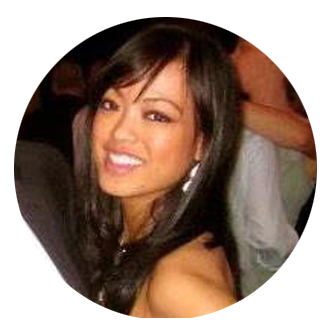 Amy Li is Founder of Dance4Healing, a telehealth for music and dance startup inspired by her own fight against stage IV cancer, a partner for Stanford Cancer Supportive Care Program. 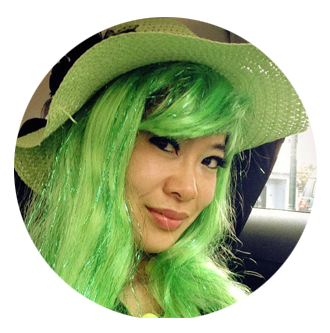 A UX, design and branding expert for global brands such as Yahoo, AT&T, VW, Playstation. Her first iPhone app Have2P was awarded “App of the Week” in the New York Times, featured in Gizmodo, praised as third on the list of11 Coolest App ever. A graduate from Singularity University, known for empowering future leaders to use technology to positively impact the world. A board of director of Humanity+, an international non-profit advocate using technology to expand human capacities. Kristina Wong was featured in the New York Times’ Off Color series “highlighting artists of color who use humor to make smart social statements about the sometimes subtle, sometimes obvious ways that race plays out in America today.” Her show “Wong Flew Over the Cuckoo’s Nest” looks at the high rates of depression and suicide among Asian American women and has toured across America since 2006. It’s now a film distributed by Cinema Libre Studios. (www.flyingwong.com). She’s been a commentator for American Public Media’s Marketplace, PBS, Jezebel, xoJane, Playgirl Magazine, Huffington Post. 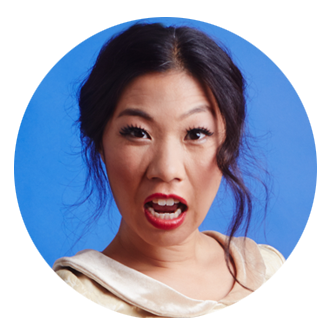 On TV she’s been on Comedy Central’s The Nightly Show, FX’s Totally Biased, General Hospital, Nickelodeon’s “Nicky Ricky Dicky and Dawn,” and Myx TV’s “I’m Asian American and Want Reparations for Yellow Fever.” She’s currently touring “The Wong Street Journal” across the country, navigates privilege and economic disparity and was researched in post-conflict Northern Uganda. 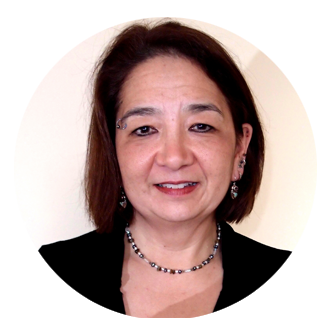 Dr. Pata Suyemoto is an independent feminist scholar, writer, educator, and mental health activist. She earned her PhD. in education from the University of Pennsylvania and did her research on multicultural education and issues of race and racism. She has spoken and written about her struggles with depression (including being interviewed by The Boston Globe and Psychology Today) and is a co-founder of The Breaking Silences Project. 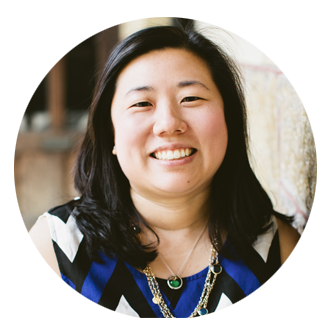 She is a member of the planning committee for the annual Asian American and Pacific Islander Mental Health Forum and a member of the Multicultural Advisory Committee for the Massachusetts Department of Mental Health. She volunteers for Families for Depression Awareness where speaks to media about her experiences with negotiating her depression. Dr. Suyemoto is also an artist who is particularly interested in collage and three-dimensional found art. 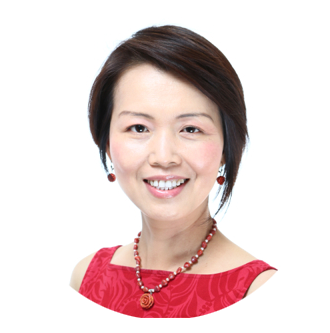 She is avid cyclist, and bicycle riding instructor. During the summer of 2012 she and her partner rode their bicycles across the United States from Massachusetts to Washington State. 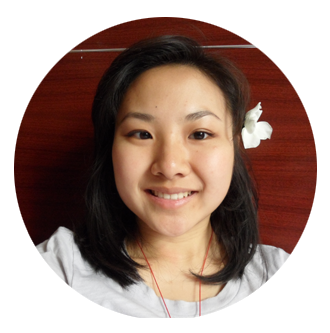 Angela Yutong Law is a poetry and prose writer who hopes to find healing in herself and others through narrative. She combines her love of photography and words in her creative project, The Diaspora Narratives. She aspires to center women of color through giving them the space to tell their story on her project as well as through meaningful relationships with others. 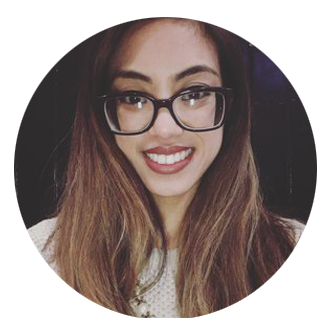 Angela uses her narrative on surviving depression, anxiety and trauma to inspire and help others. When not surrounded by adults, Angela finds joy in talking to children or young adults inside or outside of the classroom. She finds connections to children and young adults valuable and believes in teaching truth to power through a social justice-centered education. 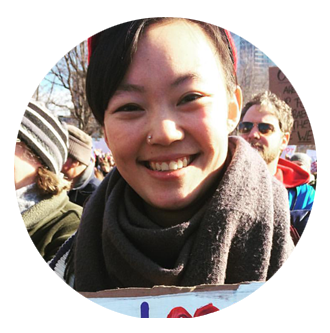 Lily Luo is a community organizer in Boston, working with the Massachusetts Senior Action Council as part of a faith rooted social justice fellowship, Life Together. She recently graduated from Wellesley College with a degree in Political Science and English. She is poet who writes about sexual assault, mental health, family, transformative justice, queer love, and being Asian American. She thinks Grace Lee Boggs and Gloria Anzaldúa are her spirit goddesses.